5 useful lighting tips for every home owner: Natural lighting is very important, so choose a home with large windows and lots of natural light. If that is not an option, look for ways to compensate for small windows: place mirrors on walls opposite to windows, so that they’d reflect daylight and create a brighter home. Match your lighting with your furniture’s style. If you like classic, traditional décor, look for old-fashioned chandeliers or lamps designed in a simple, “reduced” way. 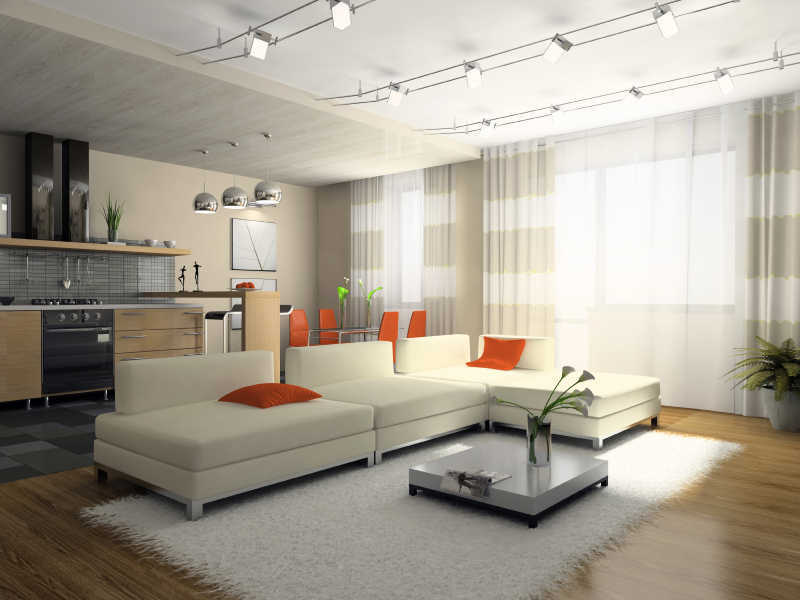 Recessed lights are good for all types of apartments – minimalistic and fancy, vintage and cosy. Modern furniture goes well with elaborate, ornate lamps and wall sconces. Provide strong, good lighting for study rooms and your children’s room desks where kids do their homework. Table lamps are usually good for such occasions, but overhead lights are necessary as well. For nice atmosphere and to reduce electricity consumption, use candles whenever you can: in the dining room during dinners, in the bedroom while getting ready for bed, in the living room while playing games, drinking wine or watching movies. Shop for lights wherever you can: vintage/department/online stores, yard sales, personal ads, etc. Online Lightning is a great place to shop for lights online.